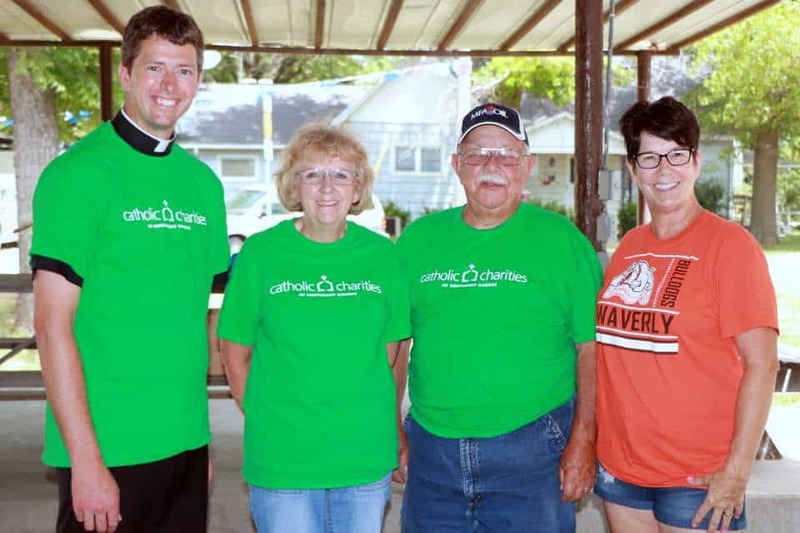 Working with Catholic Charities of Northeast Kansas is much more than a job. 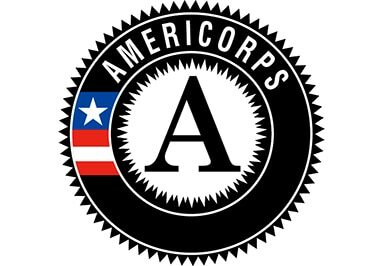 You’ll experience the satisfaction of expressing your professional capabilities serving people of all faiths – both those we serve and those we work with. VISION: That our neighbors who are challenged by poverty of mind, body and spirit find the open door of Catholic Charities in their community and are met with help, hospitality and hope. Throughly read the job descriptions posted to ensure your education and experience meet the minimum qualifications for the position in which you are interested. Complete the entire application, respond to all pre-screening questions and include your resume. If you do not see a specific position that you are interested in today, but would like to be considered for future employment at Catholic Charities of Northeast Kansas, you may select “Expression of Interest for Future Consideration” after completing your application. Catholic Charities of Northeast Kansas is an equal opportunity employer. We offer excellent benefits including health, dental, vision, life, disability, supplemental life, 403(b) retirement plan, and paid-time off which includes vacation, sick and paid holidays.